Automating your dealership allows you to reduce costs, increase productivity, provide better customer service, and grow your business. We often focus on helping our customers automate their document workflows, but we neglect to do the same for our own businesses. It’s time we practice what we preach by automating our internal processes. 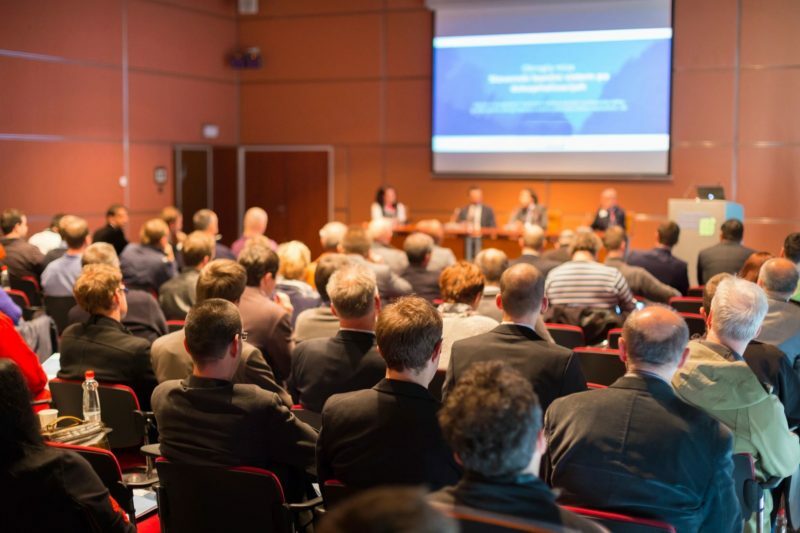 The Reseller Automation Summit will take place on April 23rd from 1 to 5 pm at the MGM Grand Resort in Las Vegas, the day before ITEX. From sales to marketing to commissions to service departments and everything in between, leading industry experts will be there to share knowledge in their respective fields. Roger Jung, Vice President of Sales for Evolved Office, said, “The objective of this summit is to provide an open forum for discussion of common pain points and best practices, so dealers can walk away with practical ideas for how to automate and grow their businesses”. • Automate your Sales Team with VOIP – More Calls/Demos… Increased Revenue! The Reseller Automation Summit will be moderated by Ray Stasieczko, Co-Founder of TEASRA. After the sessions, there will be a synergetic, open discussion where your questions and comments are encouraged. Tell us about solutions that are working at your company! Or, share any challenges you’re having and get collaborative input. 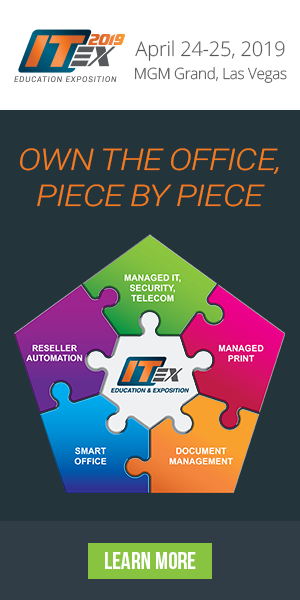 Dealers that signed up for the Reseller Automation Summit will also receive a FREE ITEX Pass.